The competition in the business world has become very stiff in this modern era. Big multinational companies rule the world and it is basically the smaller players who have to suffer in the hands of the corporate giants. It is often said, and also tested, that with the help of the right marketing strategies, even a small business can taste success in the days to come. The only key is to tap in the various resources properly and carefully. In this highly advanced technical world, you will find several means of marketing a business. These include the internet, eCommerce, social media, and websites, to name a few. Using them strategically can help your business succeed very easily. 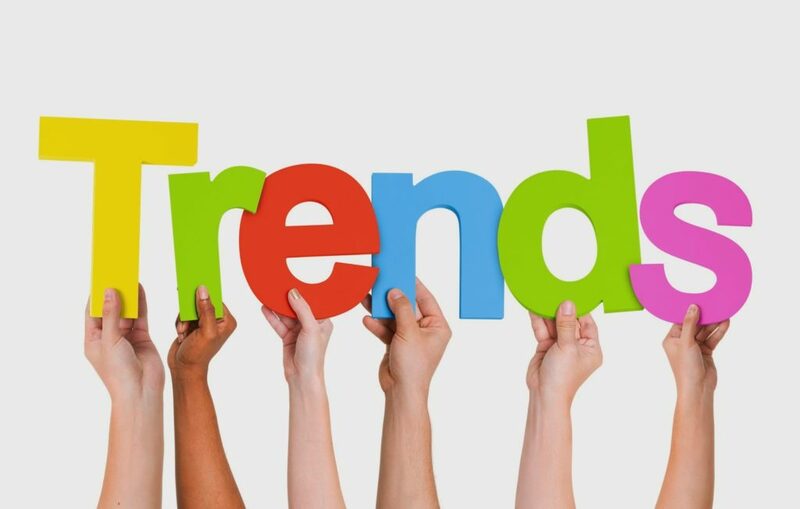 In order to let your small business prosper in the long run, marketing experts have come up with 5 different marketing trends in the days to come. These have been discussed below. Micro-Influencer Campaigns: Marketing with macro-influencers is an age old technique followed by many companies. However, it is time to start marketing with micro-influencers. It is true that macro-influencers will give you millions of followers and micro-influencers will give you less than 100,000 followers. However, it is also true that most of the people relate themselves with real and ordinary people rather than celebrities and superstars. Opting for micro-influencers will also cost you less than opting for macro-influencers. Data-Driven Personalization: Most of the consumers expect personalized marketing from companies. It is also seen that almost 86% of marketers do not consider personalization as an over-hyped idea. With so much information available, it is very simple for companies to come up with personalized marketing strategies. Augmented Reality Experiences: Another option for small businessmen is to opt for a combination of augmented reality and virtual reality in their marketing strategies. This marketing strategy can easily help marketers showcase their services and products. AI-Powered Efficiency: Another effective marketing option for small businesses is to use the effectiveness of Artificial Intelligence. It has been proved that the efficiency of AI can easily improve the way various business houses run their organizations. Customer Journey Mapping: In order to market your services and goods properly, it is very important for you to track your customer journey. Although it has been a labor-intensive job, this task will get simpler in the days to come with the use of various technology and tools. One of the most important factors for marketing a small business is still your website. So, be sure to get the best web hosting for small business ecommerce. It will pay off big time in the long run.